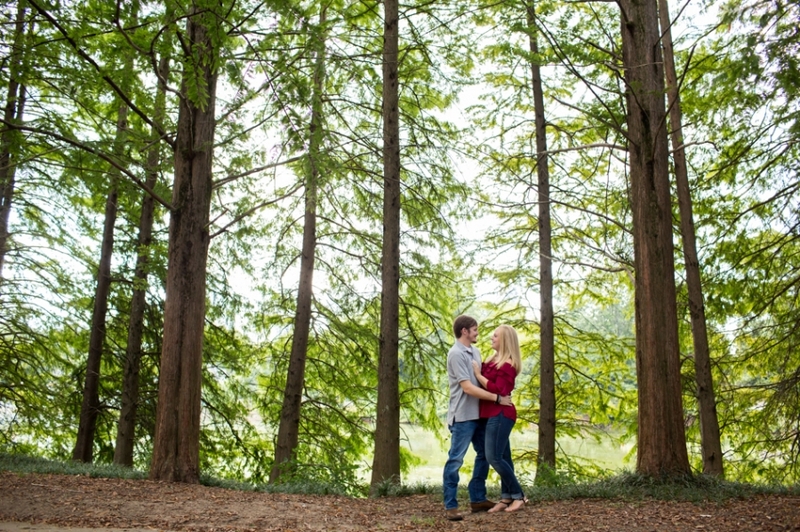 I had a fantastic time with Peyton and Rick for their engagement session at Piedmont Park! They are such a lovely and easy-going couple–always keeping each other laughing! Luckily they didn’t laugh at me too much after I got covered in prickly plant seeds while I was leaning over for a shot of them. Peyton was even sweet enough to help me remove what felt like a 100 of those tiny seed pods from myself and my gear! 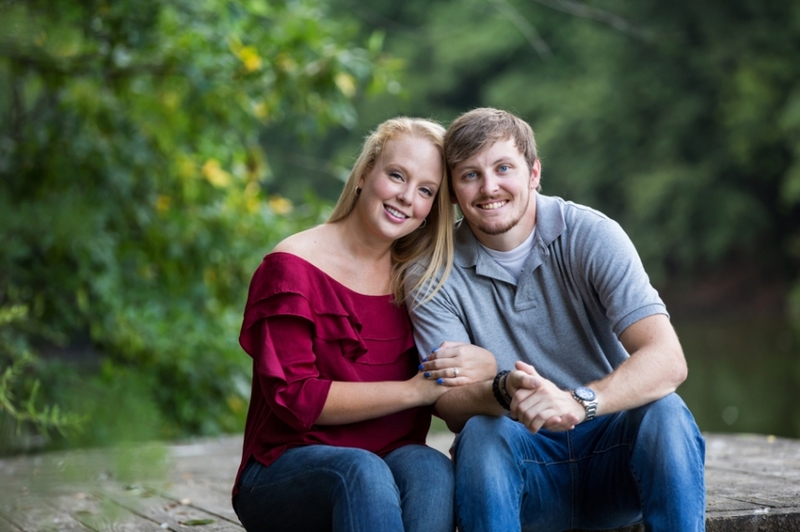 I am so excited for their wedding next month at Little River Farms in Alpharetta–it is going to be such an amazing day!